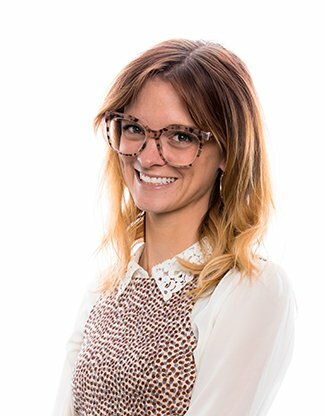 As a Client Relationship Specialist,Emily assists our clients with daily requests, prepares client reviews, schedules appointments and more. She loves interacting day-to-day with the firm’s clients and knowing that she can help answer their questions. Emily loves to frequent estate sales and flea markets in her never ending quest for vintage furniture. When she’s not rehabbing her house, she enjoys gardening, crafts and playing with her dog, Sophie.